← NYE Party at AthenStyle!!! Happy New Year! We hope you had a wonderful time and we hope that next year you will consider spending Christmas time in Athens, if you haven’t already done so! This is the first post of the new year so we thought of an inspiration post with amazing photographs of the world’s oldest trees! 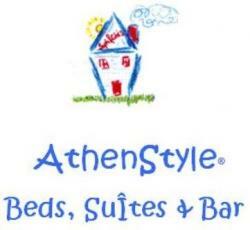 Remember next time you are in Athens visit http://athenstyle.com/ for your reservation!